“Watercolors with Spirit”. Gallery and art demonstrations. 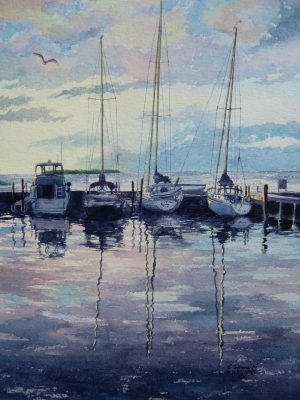 View nationally known and award winning artist, Connie Glowacki as she creates her original watercolors and drawings. Limited edition prints and notecards are available.